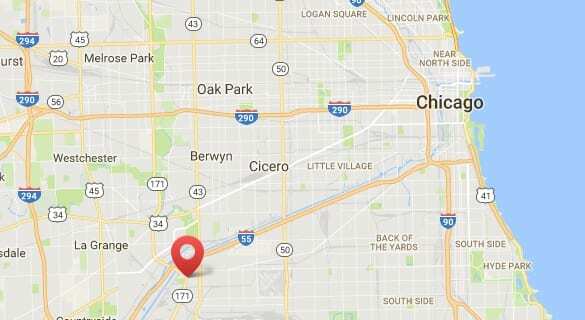 Located in the town of Argo Summit, our Illinois Biodiesel tank supplies B99 Biodiesel fuel to fleets and businesses throughout the Chicago area. Fuel is available for pick-up from a 24/7 truck rack. For more information about this location, please contact us. Working closely with biofuel producers and organizations including NACS and SIGMA, Targray is committed to delivering turnkey biodiesel solutions to enable fuel retailers, truck stops, c-stores, diesel distributors and fleet operators to enhance their profitability and growth while helping create a more sustainable economy for future generations. The Biofuels Division is a registered member of the EPA, CARB, ISCC & NBB, and a certified BQ-9000 Biodiesel Marketer. A partnership between the Illinois Soybean Association (ILSOY) and the American Lung Association in Illinois, the B20 Club recognizes a select group of Illinois-based organizations with strong commitments to run fleets on biodiesel blends of 20 percent or greater. Chicago Area Clean Cities is a nonprofit coalition of stakeholders from government, private business, academia, scientific research, and energy and environmental services working together to promote the use of clean fuels and clean fuel vehicles throughout the Chicago metropolitan area.